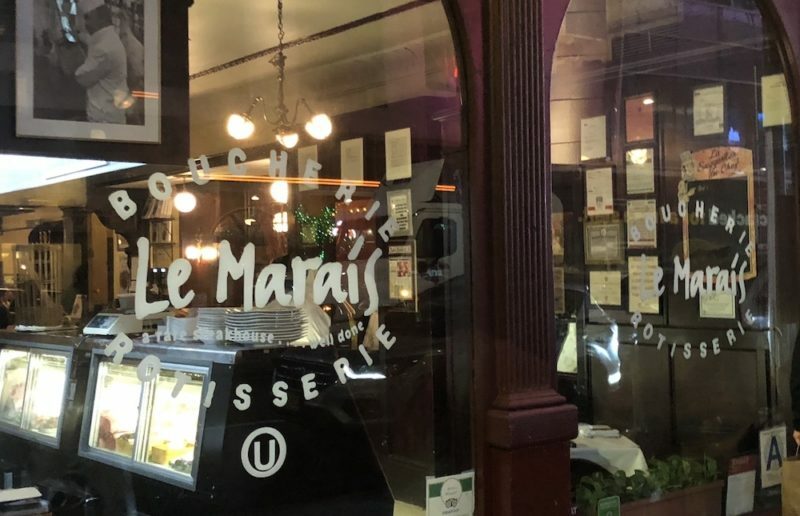 Le Marais may be a French steakhouse, but after 23+ years in Times Square, it is quintessentially New York. Watch our interview with owner Jose about their Monday night BBQ specials, cooking classes, and more. Let us know what you think about Le Marais in the comments below.